This year alone, more than eight million passengers passed through the three international airports of Cambodia [Phnom Penh, Siem Reap and Sihanouk]. Present at Cambodia Travel Mart 2017, which ran from 17th to 19th November in Siem Reap, Cambodia Airports let know that traffic is growing and that airports are prepared to host more airlines. "Tourism is the largest source of passengers," accounting for more than 80 percent, said Nuno Costa, Cambodia Airports Marketing and Sales Director. "Tourism is growing and this benefits the airports and vice versa," he said. The leisure segment grew, but the business segment also increased: 15% in Phnom Penh and 1% in Siem Reap. The prospect of maintaining this growth trend is high and a major effort has been made to attract new airlines. This year, several have travelled to Cambodia's airports, such as Emirates, and there is another to be announced in the coming weeks. 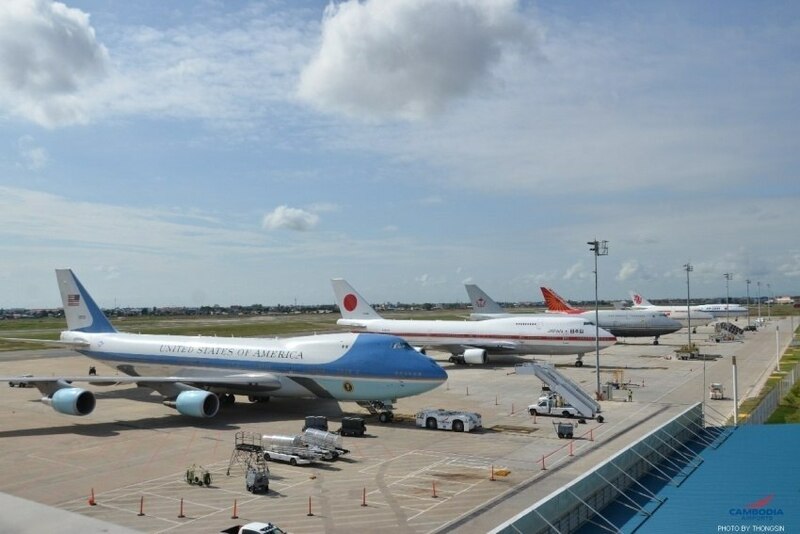 "We are prepared to host more airlines," he said, noting that they were "very well connected in Asia." According to Nuno Costa, Cambodia is not a "mass destination" and "being in a remote place can have its advantages". In his opinion, it is necessary to attract travellers to all regions in the country and that is the direction the company has been working towards. "Angkor Wat is the crown jewel but it is important to diversify."